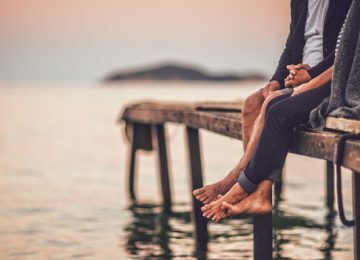 Based on the averages from countries around the world, women generally have a longer life expectancy than men. 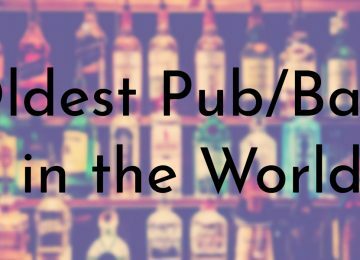 Due to this, the oldest living women in the world are also the oldest living people in the world. 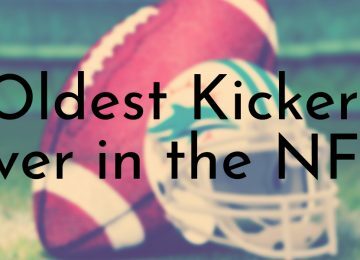 Additionally, all of the women on this list are supercentenarians, which means that they are over 110 years old. 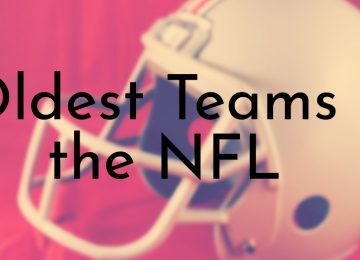 All of the women on this list have had their ages verified and their information is current as of the time of this writing. 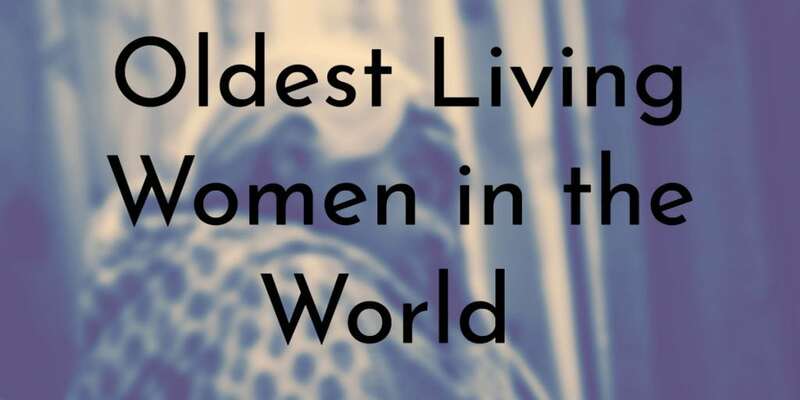 We also chose to highlight the top 10 oldest living women who had updated and current information, which means that some older women have been left off of this list. 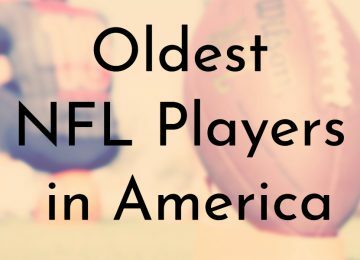 Lessie Brown is the second oldest living American in the world. Brown was born in Georgia in 1904 and moved to Cleveland when she was a teenager in 1921. A few years later, Brown got married and she and her husband had five kids. During her life, Brown worked at Statler Hotel and Mount Sinai Hospital. After her husband died in 1991, Brown moved in with her daughter Veerline. Brown has a total of 29 grandchildren, 34 great-grandchildren, and 24 great-great-grandchildren. 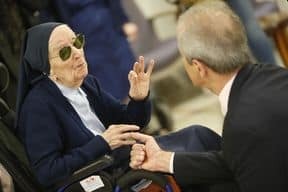 She recently said that it was God’s will that she has lived for so long, but added that a steady diet of sweet potatoes has kept her healthy. Bessie Camm is the oldest living person in the United Kingdom, a title she has held for about two years. Camm was born in North Yorkshire in 1904 and attended a Quaker school as a child. She went on to become a nurse and worked for several years at Montagu Hospital in Mexborough. Camm used her extensive experience to assist doctors across North Yorkshire during World War II. Camm married her husband John Camm right before the World War II started. She became a widow in 1972 and never remarried or had children. Camm currently lives in a nursing home in Barnsley, West Yorkshire. 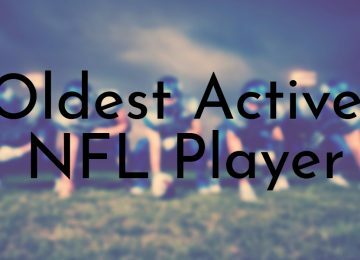 Not much is known about Tane Yonekura other than the fact that she is yet another Japanese supercentenarian that makes up a majority of this list. 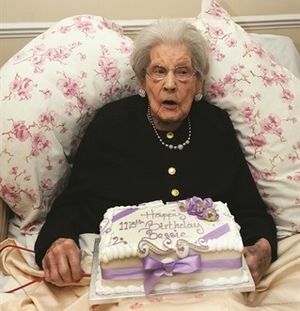 Her age has been validated and she just celebrated her 114th birthday. Yonekura is now the oldest person in the Kagoshima Prefecture of Japan after the recent death of Nabi Tajima a few weeks ago. During one of the last updates about Yonekura from her 110th birthday, it was revealed that she was still strong enough to walk with the assistance of a walker. At the time, she was also exercising every day and Yonekura received a certificate for being the oldest living person in Kagoshima City. Shin Matsushita is another Japanese supercentenarian woman. 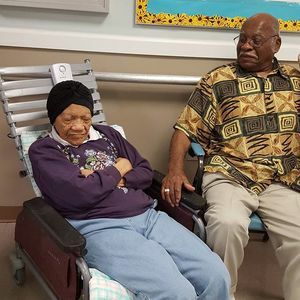 She recently celebrated her 114th birthday and from several accounts she is one of the only people over 110 who still lived independently until a few years ago. 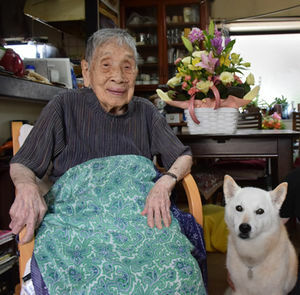 Matsushita had been living with her loyal dog for 17 years before it passed away at the beginning of 2018. Matsushita resides in the Miyagi Prefecture in Japan. Although she is relatively healthy for her age Matsushita had a femur fracture a week before her 111th birthday. According to one source, she was hospitalized in 2016 due to a bout of pneumonia and heart failure but has since recovered. Randon lived through both World Wars and recalls how hard life was for everyone during the time. Before becoming a nun in her later years, Randon was a governess and spent 28 years working at the Hospital of Vichy with orphans and elderly people. 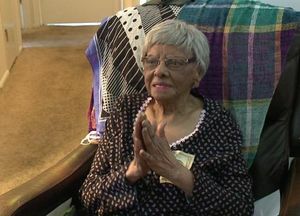 Delphine Gibson is the oldest living person in the United States. 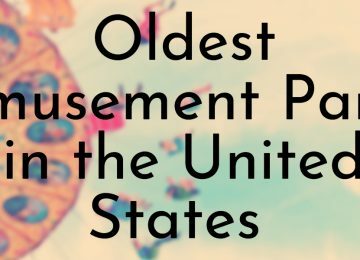 She is currently 114 years old and will be celebrating her 115th birthday over the summer. 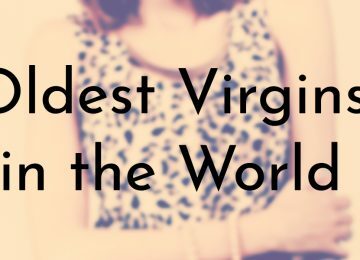 Maria Giuseppa Robucci is the second oldest Italian in the world and is one of the few women on this list who recently celebrated their 115th birthday. Robucci was born in 1903 in the Foggia region of Italy. 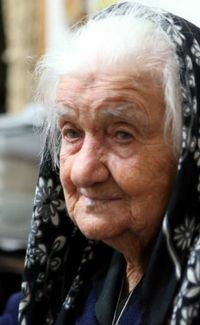 Due to her status as a well-known supercentenarian, Robucci is affectionately called “Nonna Peppa” by the Italian media. Robucci married a man named Nicola Nargiso in 1928 and had five children named Angelo, Concetta (who later became a nun named Sister Nicoletta), Antonio, Giuseppe, and Filomena. The couple was married until Nargiso’s death in 1982. 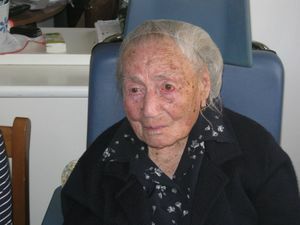 Robucci was featured on an Italian television show in 2003 for her 100th birthday. 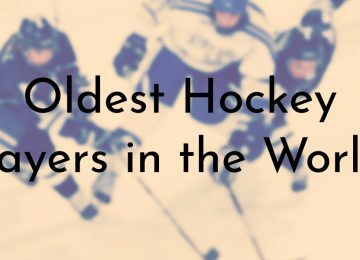 Kane Tanaka is one of several Japanese supercentenarian women on this list. Tanaka turned 115 years old at the start of 2018 and still appears to be going strong. Tanaka was married to Hideo Tanaka and the couple had several children, including a son who helped Tanaka write a book about her life when she was 107 years old. 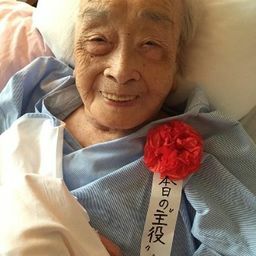 According to a news report from her 113th birthday, Tanaka likes to write poetry and is still able to recall events that happened several decades ago. For example, her nephew Gary Funakoshi of California said that his great-aunt remembers the trip she took to the United States in the 1970s to visit her relatives. Funakoshi also said Tanaka attributes her longevity to her faith in God. Projetto married Giusepppe Frau and eventually had three children with him. She moved to Florence around 1946 and still lives there today with her daughter Julia. If Projetto can hold on for a few more weeks, she will celebrate her 116th birthday. Projetto says that eating chocolate has helped her live a long life. 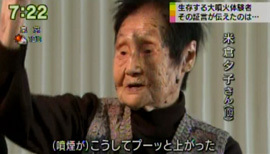 Chiyo Miyako is currently the oldest living woman in the world. 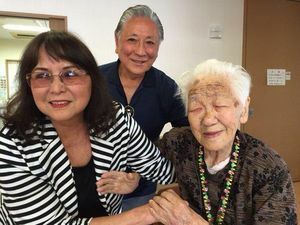 Miyako became the oldest person alive after the death of Nabi Tajima on April 21, 2018. 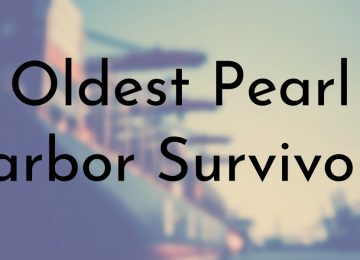 Not much is known about Miyako’s life, but her status as a supercentenarian has been validated. Miyako recently celebrated her 117th birthday and is living in the Kanagawa Prefecture of Japan. She said that the secret to her long life is eating eels and drinking rice wine on a regular basis. The supercentenarian added that she has never smoked.